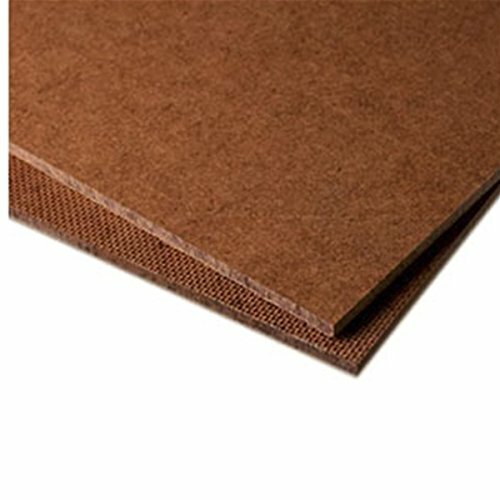 1/8 inch thick, these masonite panels can be used as a painting surface, mixing palette, drawing board or for stretching watercolor paper. Tempered on one side. If you have any questions about this product by Hyatt's, contact us by completing and submitting the form below. If you are looking for a specif part number, please include it with your message. Alvin Series Drawing Board/Tabletop 24" x 36"